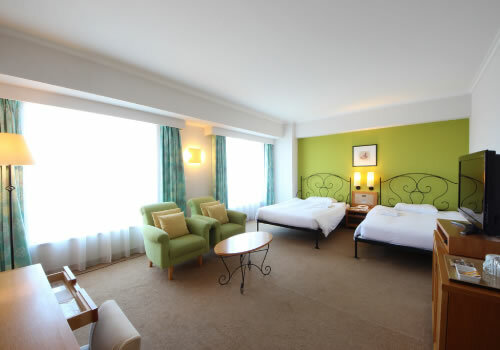 40m², 4-person occupancy, width is 340cm bed is characterized. This is a special room for the family. 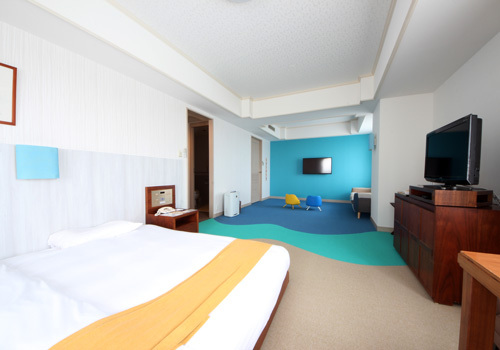 52.99m², 4-person occupancy, width is 280cm bed is characterized. 19m², 1-person occupancy, semi-double bed, good for business trips or sightseeing trips. 25m², 2-person occupancy, bed size is 200cm by 120cm, roomy. 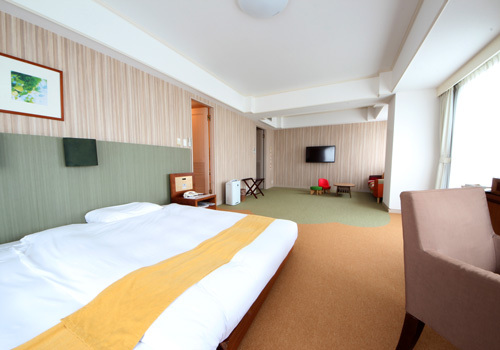 38m², 2-person occupancy, five types of rooms in different concepts by four seasons theme. Roomy bathroom has a TV. 53m², 2-person occupancy. You can enjoy the view of the Barato river along with subocular the outside pool. 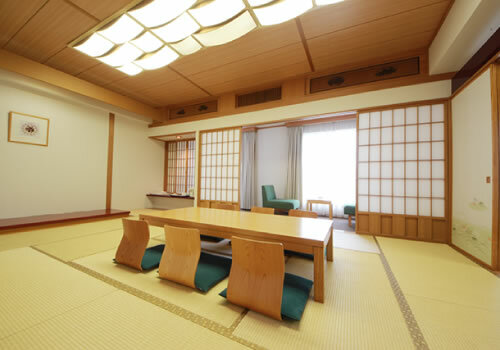 2 to 6-person occupancy, good for groups, Enjoy our authentic Japanese atmosphere with traditional tatami rooms. 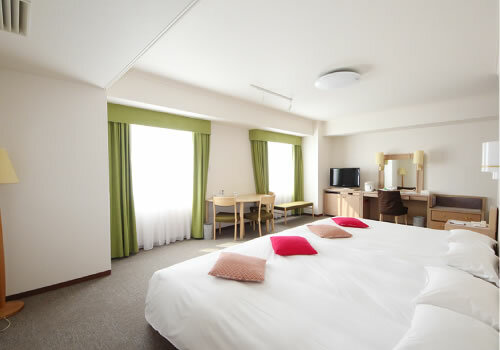 Furthermore please take the opportunity of trying the Japanese style bed “futon” which will make your visit even more pleasurable. 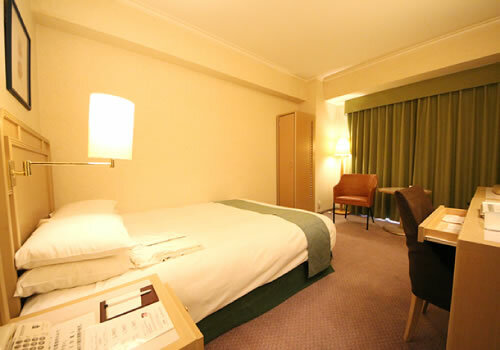 Rooms for three or four persons are also available. Please contact us for further information. The fees will be changed during the year-end and New Year season. Please contact us for further information. 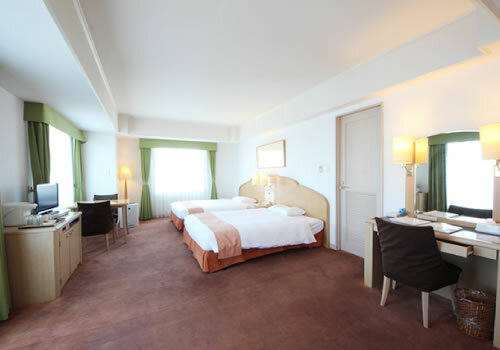 Each rooms are equipped with: an air conditioner, a bathroom with a shower, a sound-multiplex TV, a feather bed and a refrigerator. 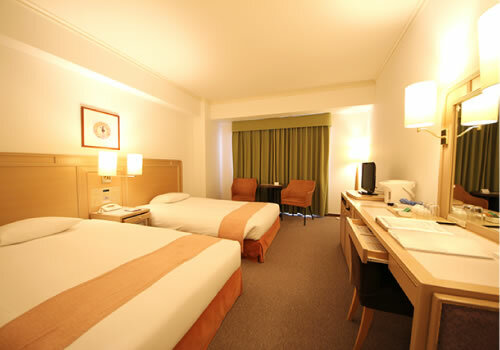 The fee includes the room charge, service charge, and tax for the one room. Any person with any tattoo, tatoo seal, fake tatoo or a body paint of any kind, or any person heavily-intoxicated is kindly requested to refrain from entering the spa. Copyright© 2019 Chateraise Co.,Ltd. All Rights Reserved.